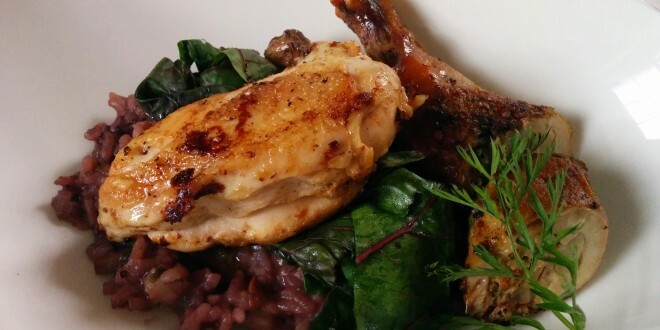 … and welcome to my annual report of my favourite meals of 2014! Last year’s Most Memorable Meals of 2013 was my first end-of-the-year report where I talk about some of the best meals I’ve had that don’t quite fit into my blogging schedule. These tend to involve fine dining establishments, pub meals and exploratory missions for street food. This blog has become very focused on various “Food Quests” in the past year, so reviewing singular meals hasn’t been my emphasis. I actually don’t like writing conventional “restaurant reviews” and positioning myself as a “critique”. I generally prefer the “food quest” format, crowdsourcing opinions, and working with clear-cut categories. 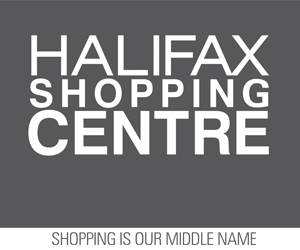 I think that Halifax really needs a dedicated restaurant review blogger, so if you’re up to the task – give it a go! As for me – I eat out at my fair share of nice restaurants and I know good food when I eat it. 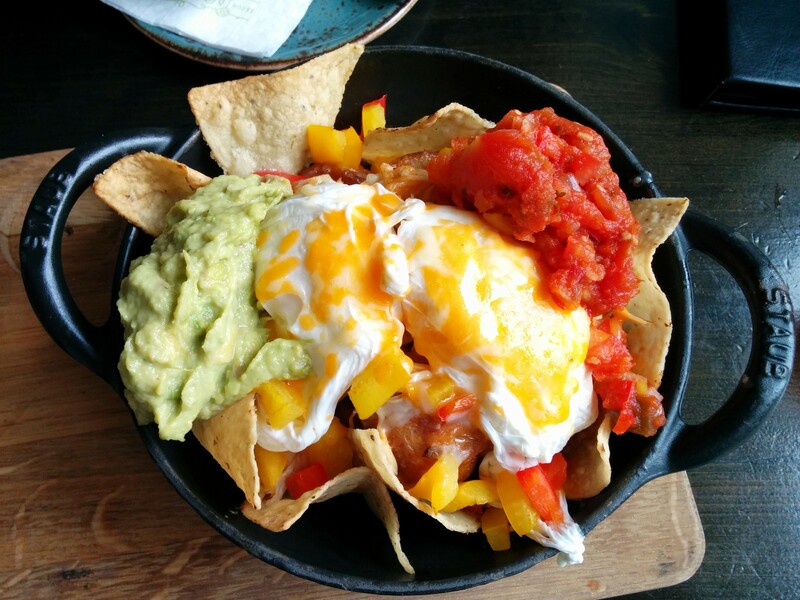 In recognition of the deliciousness of 2014, I will proclaim my favourite meals of the year, as well as my top picks for Pub Food, Street Food and Brunch. Enjoy! 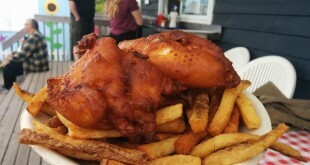 I grew up just outside of Lunenburg, but I generally don’t visit enough to keep up with its burgeoning food scene. The family favourite was always Trattatoria della Nonna (RIP), and I never got a chance to dine at Fleur de Sel until just this year. 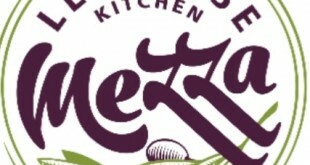 Chef Martin Ruiz Salvador is one of the big names in the local culinary scene. He is the mind behind Fleur de Sel, Saltshaker Deli, and the South Shore Fish Shack. This was easily my favourite meal of the year. 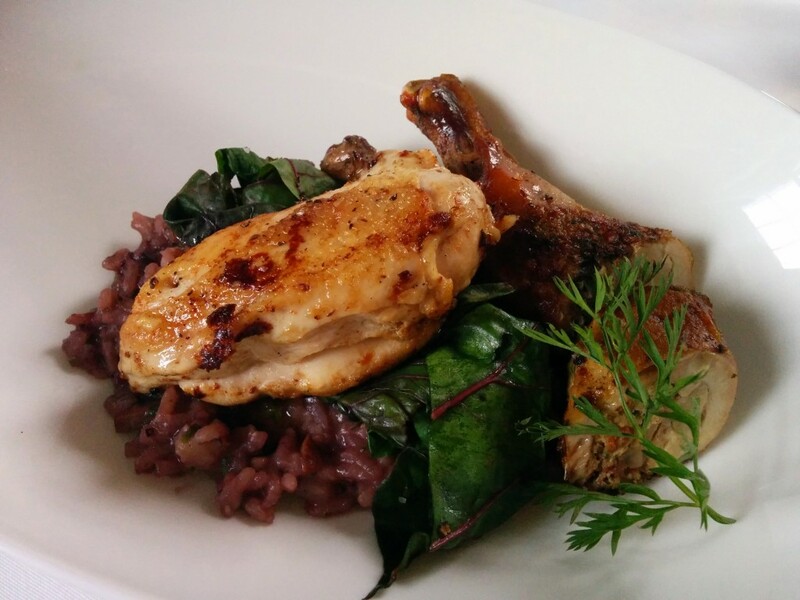 I will never order plain old chicken at a restaurant, but I love ordering other varieties of fowl and this cornish game hen is the best specimen I’ve had in a long time. 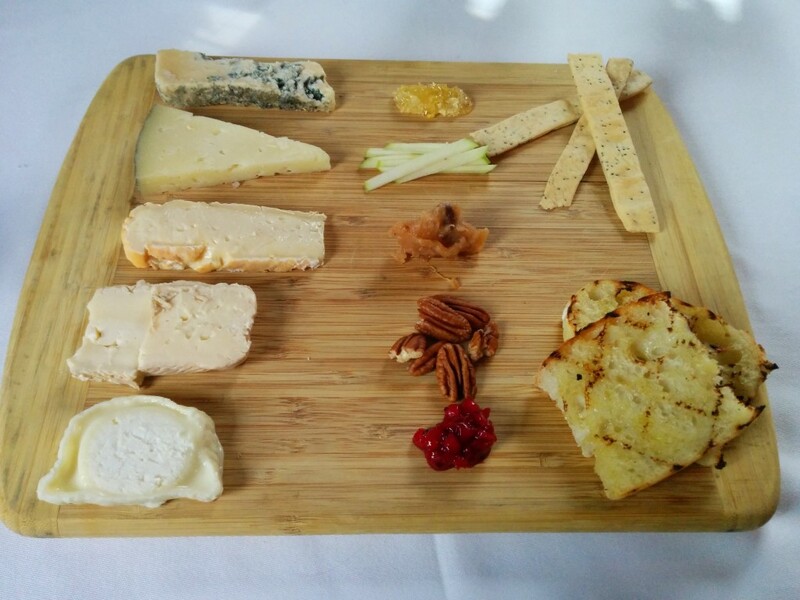 To further my absolute delight, Fleur de Sel also offered this amazing cheese plate for dessert. I think it is the best I have ever had. Agricola Street Brasserie may have an unfair advantage this year because I managed to eat here on several occasions. These were all memorable meals, and I’m not sure which one was the best so I’m lumping them all in together. 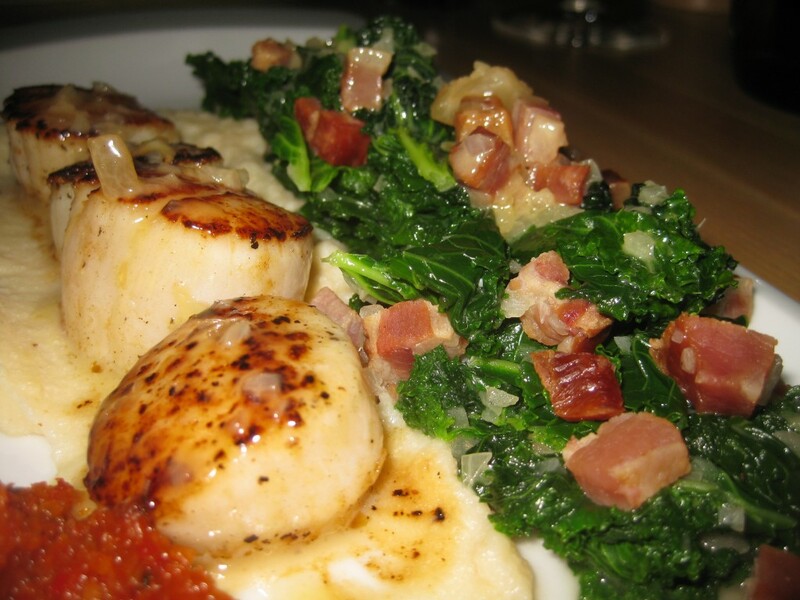 Last February, I thoroughly enjoyed this dish of scallops paired with a side of kale and chunky bacon. I even wrote a rare restaurant review of the experience. On another occasion, I indulged in a hearty lamb shank. 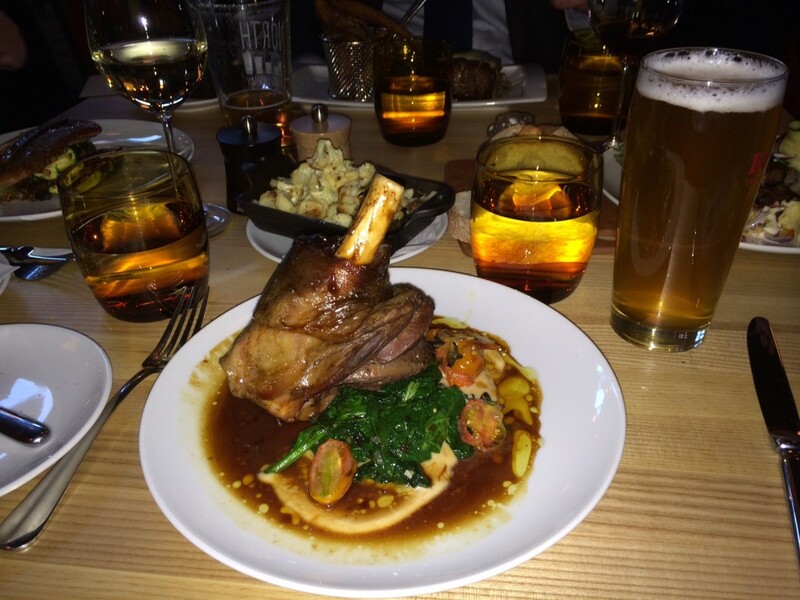 I love a good lamb shank or shoulder, so much more so than chops, and this was no exception. 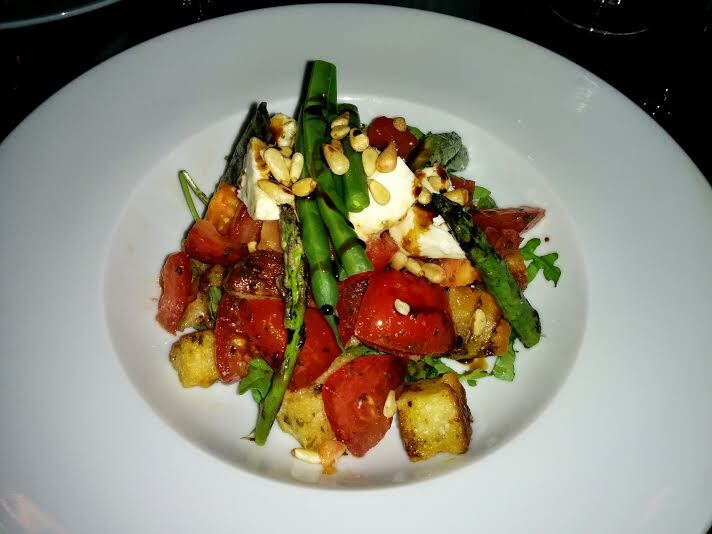 But perhaps my favourite meal at Agricola Street Brasserie was a vegetarian dish of basmati rice and toasted chickpeas. It was such a casual drop-in dinner that I didn’t take a picture of it – for shame. But it was full of flavour and left a lasting impression on my mind when I recollect the meals I’ve enjoyed this year. 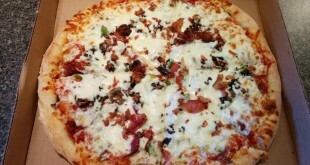 For my birthday this year I decided on Chives, and ordered this tantalizing creation. 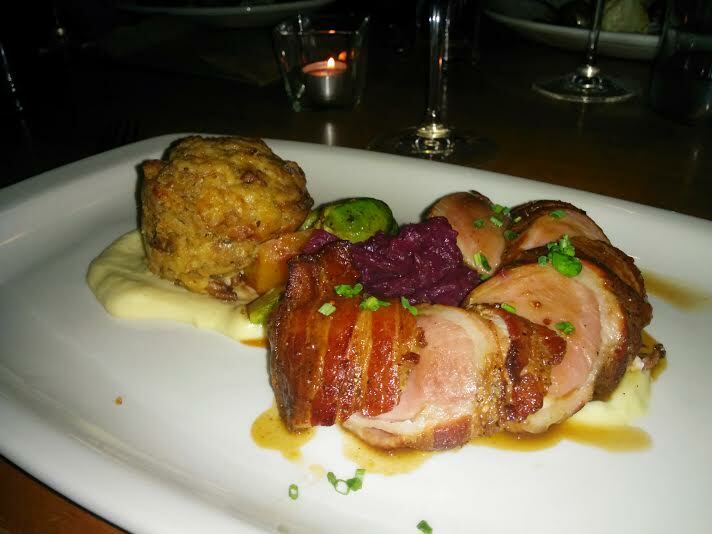 It was served with gruyere bread pudding, parsnip celery root puree, braised red cabbage and chestnut dijon gravy. It was an intriguing dish with lots of flavour. The best thing about this dish was that the pork was cooked perfectly. After years of eating over-cooked, dried out pork (to the point where I would never order it any more, and hadn’t ordered it in a long time), this was a very pleasant change. It’s really going to be hard for any pub to knock out The Knot’s pub grub in the hub of my hungry heart. This is my favourite pub in the world! It is quite possible that they serve the best potato skins in Nova Scotia, which is what you should order if they haven’t run out for the day. 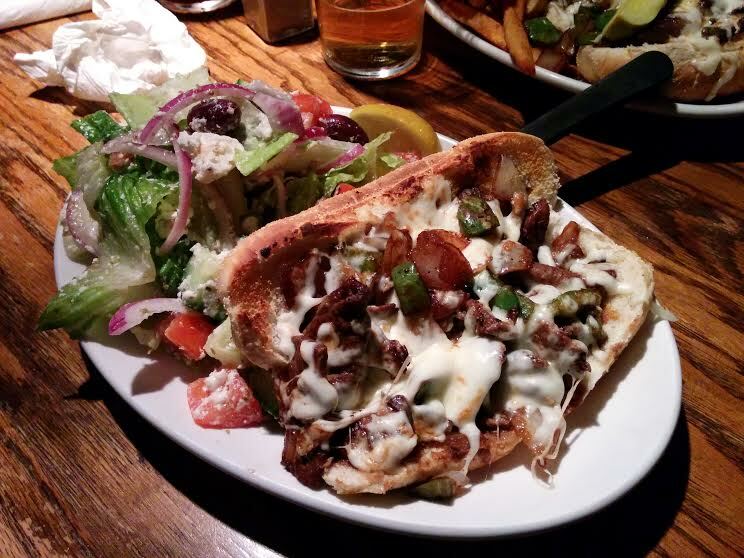 You also can’t go wrong with the Caesar or Greek salads, the Cream of Mussel Soup and the Philly Steak Sandwich. The latter is pictured here, with its 4oz of sirloin steak slices smothered in mozzarella and sauteed onion & green pepper. 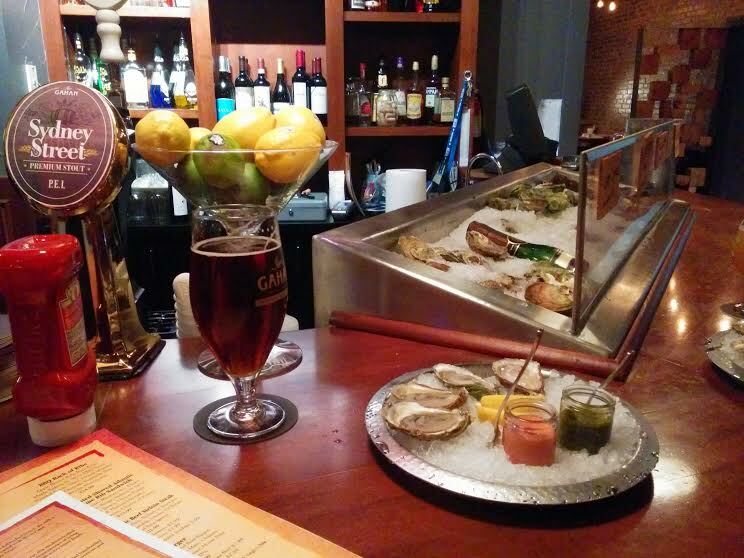 The Gahan House is such a welcome addition in Halifax’s local pub/beer scene. I was especially enamoured with the oyster bar, but I also devoured a pretty solid prime rib sandwich before remembering to take a picture of it. The Henry House is another favourite of mine, due to the beer selection (Peculiar FTW! ), that basement pub vibe, and of course the food. 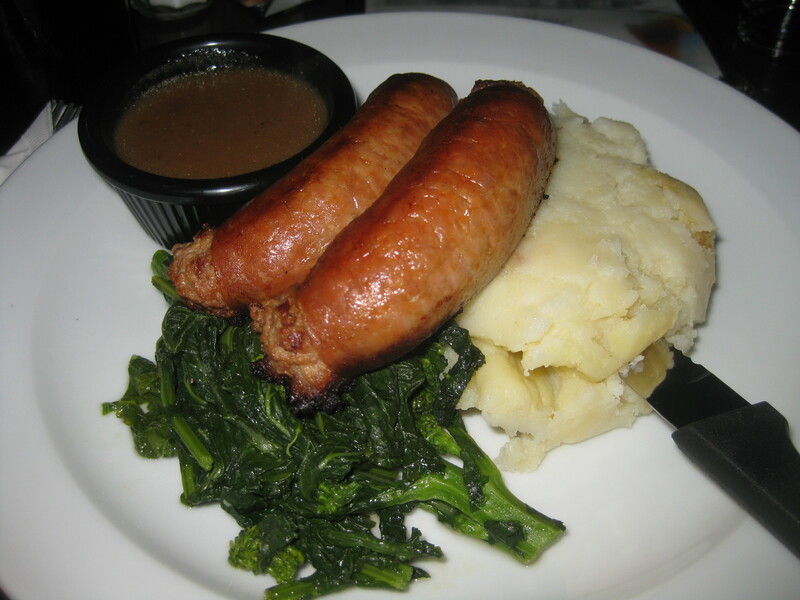 I especially like how they offer British fare like pub pies and bangers. I got to try both of these items this year, and I think they were both well executed. This was my first time eating kidney, and I have to say – I’m a fan! When I heard there was an old bus serving fish tacos in the surfing district of Halifax, I couldn’t help but excitedly think of my experiences in Tofino, BC, where I took surfing lessons and dined on fish tacos every day. Bro’s Tacos is similarly located in a complex where you can rent surfboards and pay for lessons from Happy Dude’s Surf Emporium. 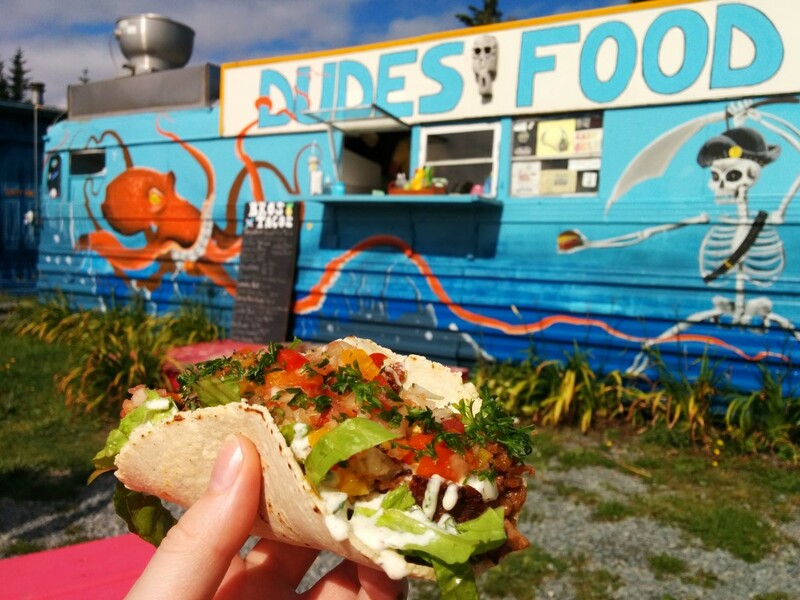 The little bus canteen, “Dude’s Food”, has been taken over by Bro’s Tacos – specializing in fish, crab, lobster and DONAIR tacos! First I took the trip out to Lawrencetown to sample the fish and crab tacos, and I was satisfied. This was no Tacofino, but it was better than anything I’ve had on the East Coast. Then I heard Bro’s was experimenting with a donair taco and I just had to have one! This was everything I wanted it to be and more! A soft corn tortilla and chopped up donair meat with fresh salsa and a creamy garlic sauce (NOT donair sauce, but hey – this is probably for the best). 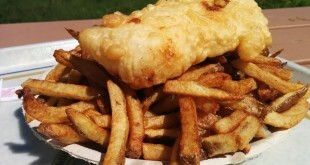 This off-the-menu item was invented by Michael Dinn – the elusive force behind would-be/should-be secret menu items in Halifax. 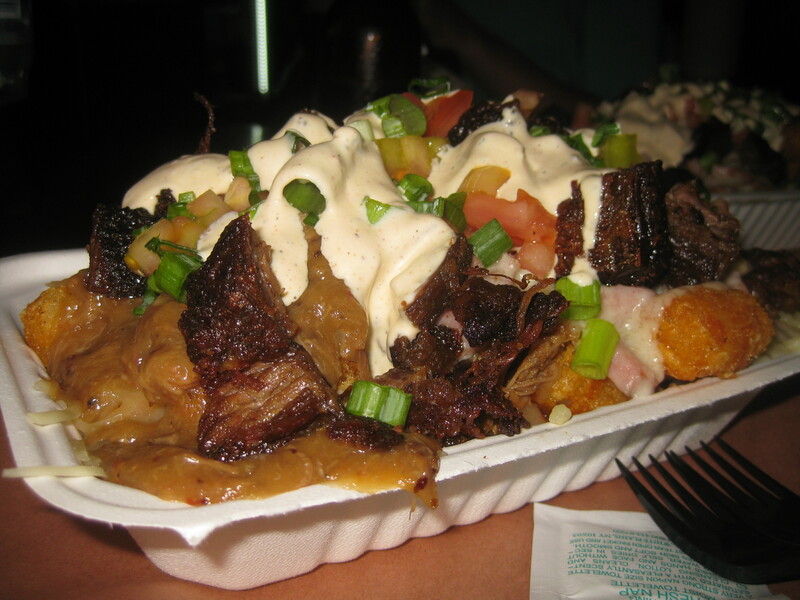 I joined him and a couple others at Boneheads BBQ to share his newly coined “Poutine Royale”. These are not poutines in the proper sense, but instead use a base of tater tots (double order, extra crispy) topped with cheese and pulled pork. Half of the creation is then drenched in sausage gravy while the other half is covered in brisket gravy. The whole thing is topped with burnt ends, tomatoes, green onion and chipotle ranch sauce. I think that if you try to order this the staff will know what you mean. It’s been hard for me to get my hands on some Tin Pan Alley, because I don’t often venture to Bedford nor to I enjoy over-crowded food truck parties. Then one day out of nowhere, Tin Pan Alley was nonchalantly parked at Grand Parade Square. Suddenly, all of my plans for the day were on hold and I had my first taste of their lovely Belgian frites. 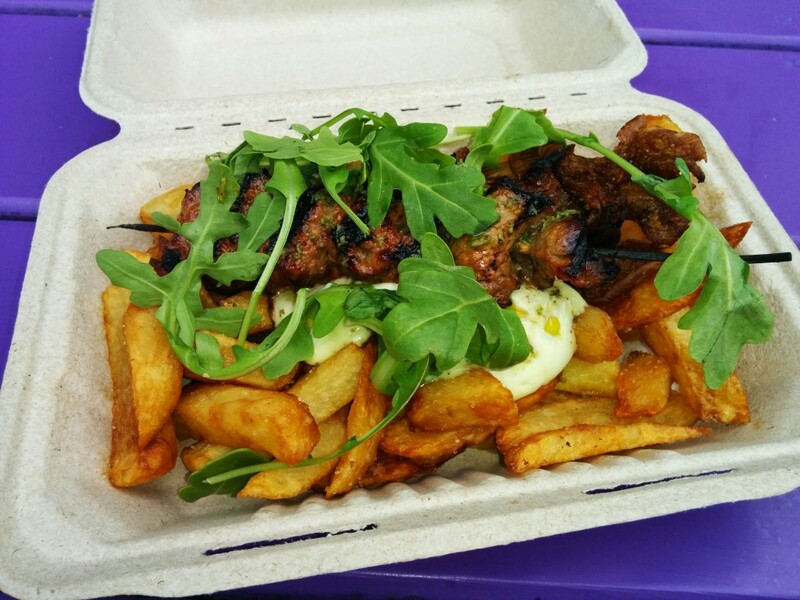 The mayo-sauce and steak skewer were just so good with the frites. Why oh why is this not a fixture in my neighbourhood? 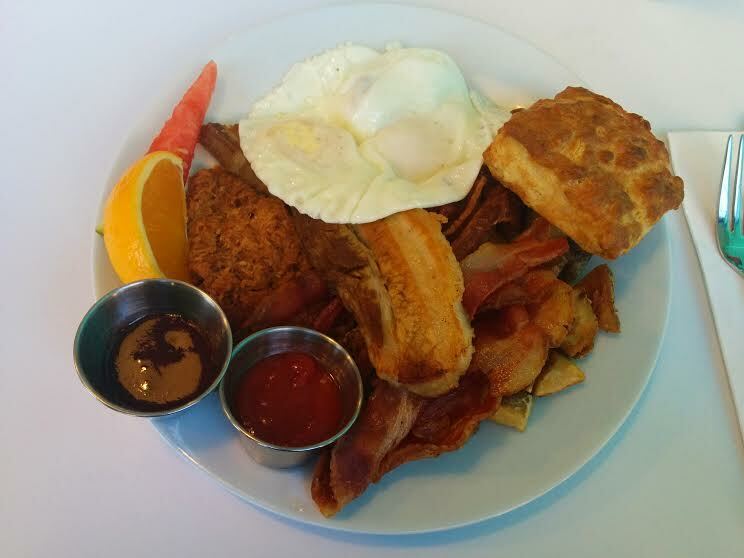 The above photo is not an accurate representation of what you will receive if you order “The Remedy” at Halifax’s newest brunch spot. You get a choice of 3 meats: pulled pork, bacon, or pork belly. I just ordered all 3 at extra cost in order to have a comprehensive sample. I loved the unusual breakfast meat selections, and the regular bacon was cooked perfectly. There were good hashbrowns, proper eggs, and a home-made biscuit. What more do you want? Oh yeah – a little more fresh fruit would have been nice. Otherwise, a solid breakfast dish. Perfect with the ground-to-order coffee from Java Blend, a boozy milkshake, or a brunchy cocktail! I love a good breakfast skillet and I love anything Mexicanized! – especially brunch! This dish was beautiful to look at and had some really great components (I just had to destroy the dish to blend them all). My only complaint was that the roasted potatoes acting as the base of the skillet were too big and potatoey plump. I found out after the meal that the roasted potatoes can be substituted with corned beef hash – which I think would have made this the perfect brunch dish. ‘Til we meet again…! That’s a wrap! Stay tuned for another New Year blog post where I look at Eat This Town in 2014!